amino acids and other substances. variety of ailments and as well as boosting overall health and vitality. Royal jelly is one of natures best kept secrets due to its complex bio-chemical structure and natural abundance of vitamins and minerals. Royal jelly is often referred to as natures super-food, or in Chinese culture, the Food of the Emperor. 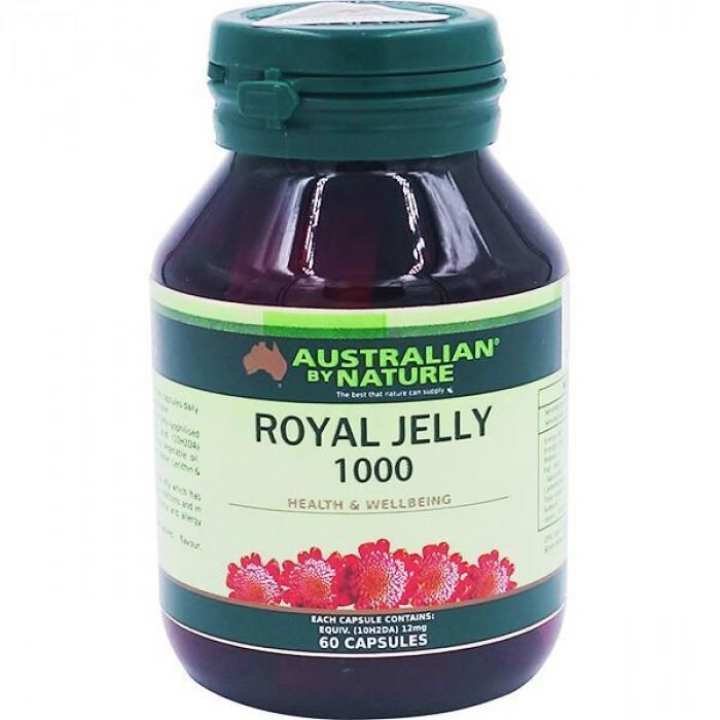 Each Australian by Nature Royal Jelly 1000 mg capsule contains royal jelly (lyophilised powder) equivalent to 600 mg of fresh royal jelly.